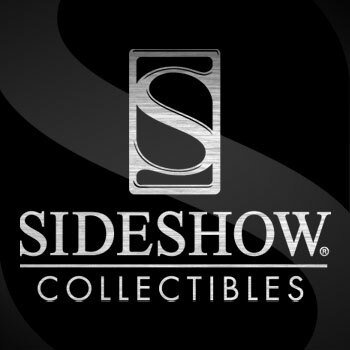 We're happy to announce that Sideshow Collectibles is now our official retailer. As more and more projects and awesome stuff gets developed we believe it will now be easier for people based on the U.S and in America in general to purchase our products and get what they want! Ha I was coming to post this. Fantastic. This is how you do it. Congratulations. Good for Sideshow. They deserve all the business they can get because they are a top notch company especially when it comes to customer service. 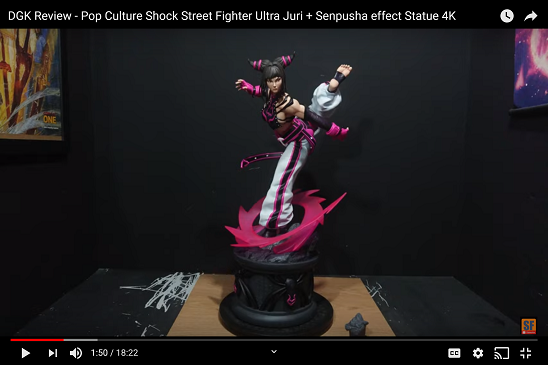 They know how to do it unlike a lot of statue companies out there whose customer service is just either garbage or non existent. 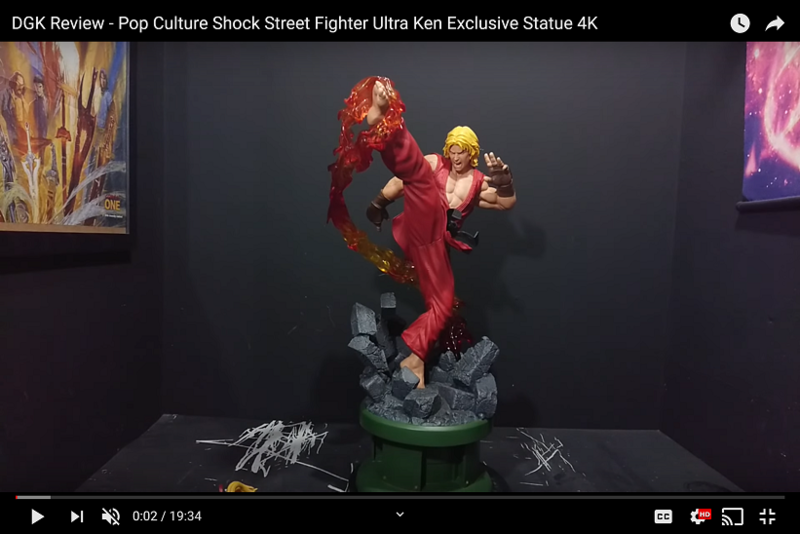 This is great news... Maybe time to revisit thunder cats dio?? Are we ever going to see Levitating Bison ? Or will that be forever a dream?